Over the centuries, the mestizo music of Latinx culture emerged from the collisions — by choice, chance or force — of Africans, Europeans and indigenous peoples. Today, we highlight two different artists' paths in exploring the First Nations and pueblo originario roots of Latinx music. In a, Bolivian-Spanish rapper Hector Guerra describes how before he first travelled to from Spain to Mexico about six years ago, he sensed, during a -led meditation, that he should travel to Mexico, in order to meet another elderthere who could guide him towards a new path. 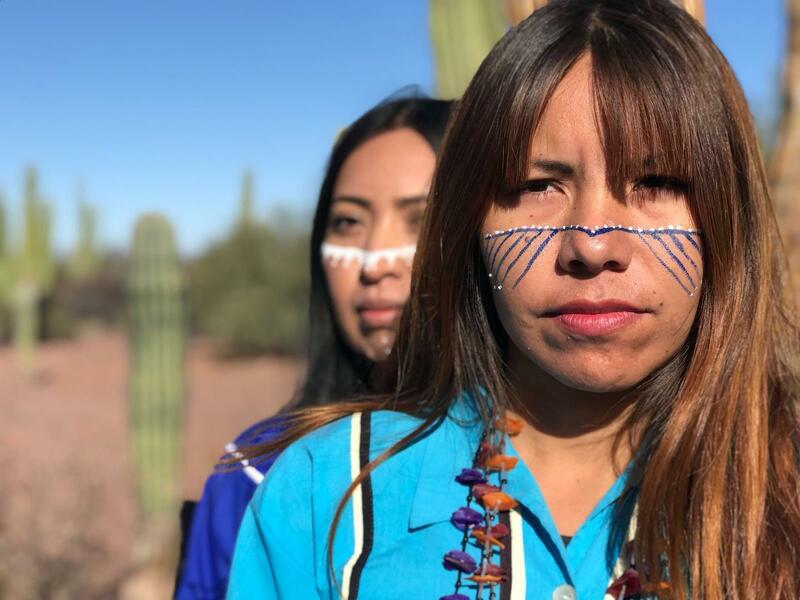 Fast forward to 2018 — after spending time with indigenous peoples in several areas of Mexico — Guerra's debut of the video for "Vida" is the fulfillment of following that vision.